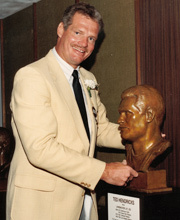 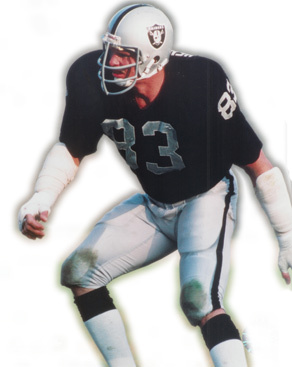 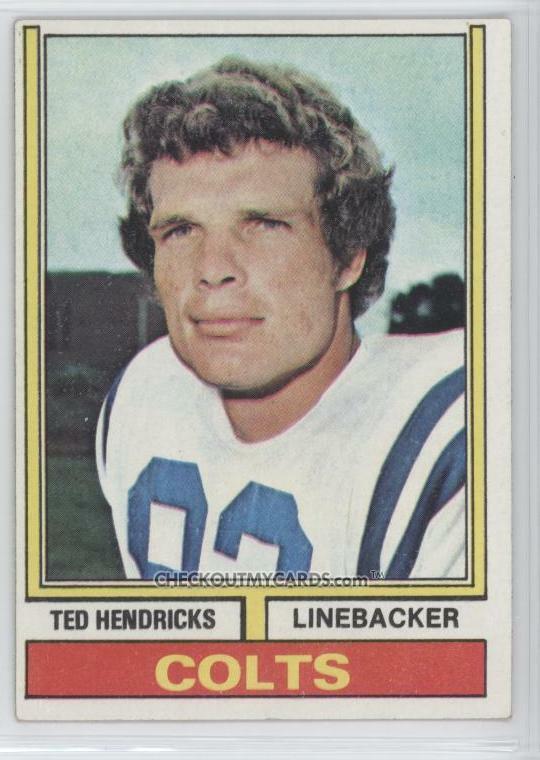 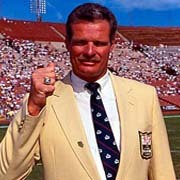 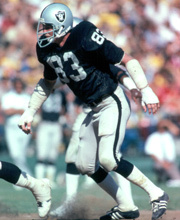 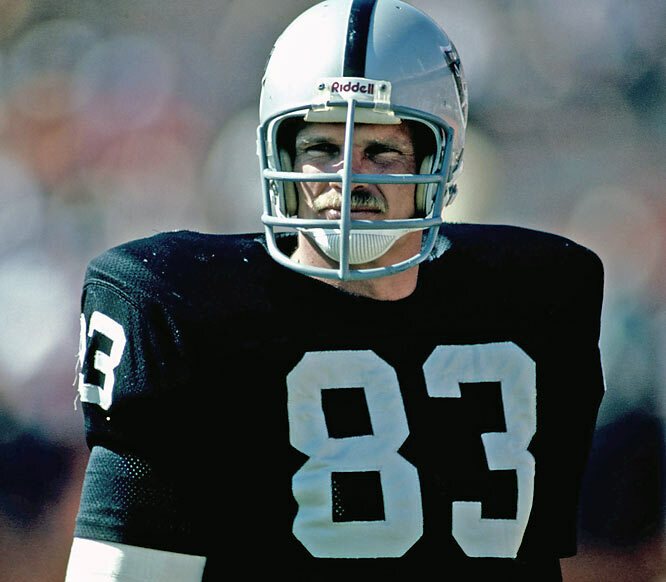 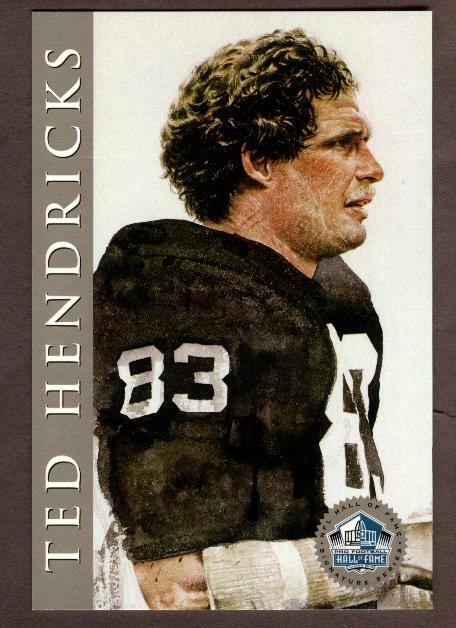 Ted Hendricks profile - Famous people photo catalog. 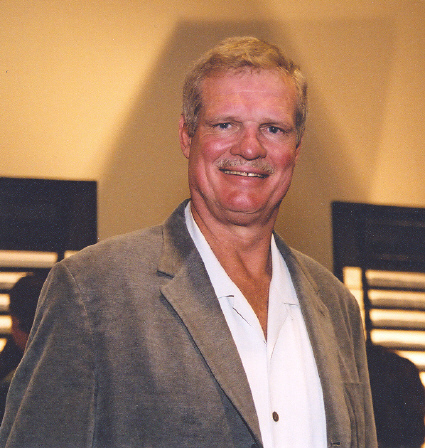 Height: 6' 7'' (2.01 metres) height. 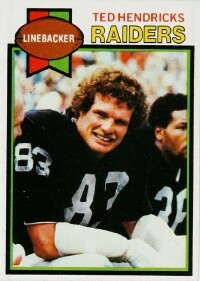 Last was: 983 - The Fall Guy.